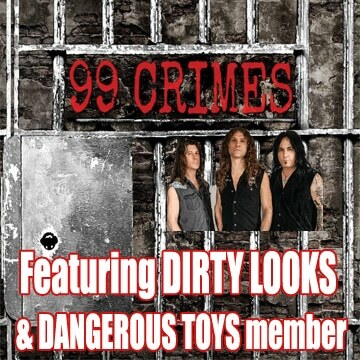 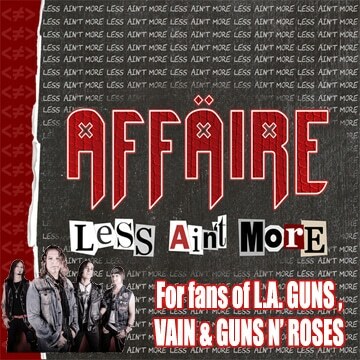 Indiana, USA based hard rockers American Bombshell have released a video for their new song “Money On The Liquor” which features a guitar solo from Guns N’ Roses guitarist Richard Fortus and additional vocals from Junkyard frontman David Roach. 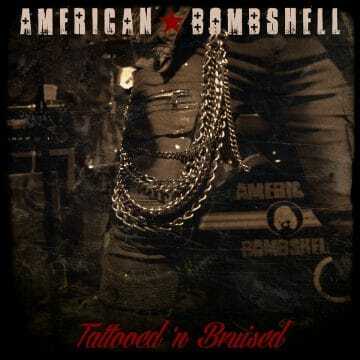 The track “Money On The Liquor” is the first single from American Bombshell‘s sophomore album Tattooed ‘N Bruised, which will be released via the EMP Label Group on March 29, 2019. 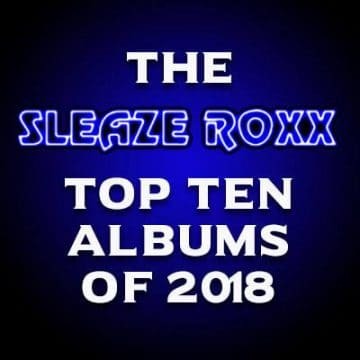 The group’s debut album No Regrets finished at #6 on the Sleaze Roxx’s Top Ten Albums of 2016.